﻿Thank you for visiting The 24hrmom Radio Show. Follow us on twitter: The 24hrmom Show and on FB: 24hrmom Online Radio Show. The 24hrmom show™ mommy roundtable was launched out of the curiosity, fascination and the mission to do something out of the ordinary from a standpoint of a mother.It is is a weekly source for inspiration brought to you via live Internet radio broadcast.Our mission is to empower, inspire, and motivate YOU to be Powerful, Positive and Passionately Driven.The 24hrmom Show is known for supporting women to know their self worth , tap into their inner most potential all while supporting and raising happy health families. It is hosted by Luva Alvarez affectionately known as “24hrmom" and co-hosted by a unique team of mom’s by way of Terryl Ebony, Feona Sharhran Huff & Aja Hunter who share in the passion to help other women to achieve while simultaneously accomplishing their own individual goals.We will focus on discussing the topics that hits home for everyone especially for our mothers. We hope that as we bring light to the issues that effect us directly or directly that it will help strengthen the core of the family. 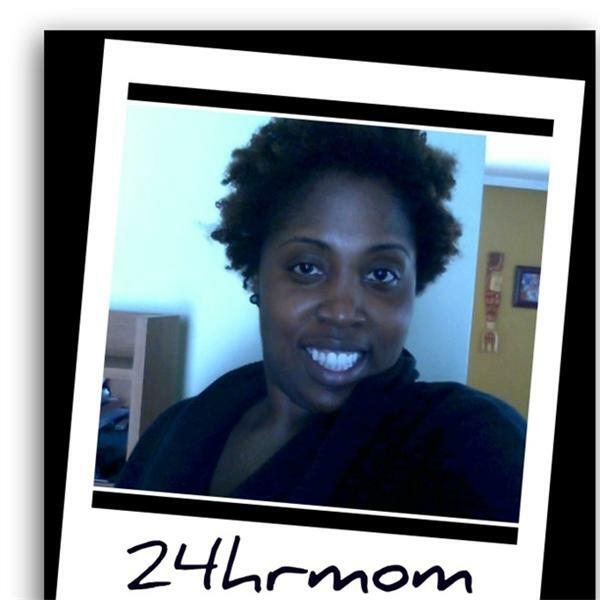 The 24hrmom Radio show airs every Thursday's at 1pm(est). Our nation erupted when the public became aware of the multiple charges of child molestation were leveled against a prominent former coach of Penn State University. It prompted an uproar discussion on ,"Why Our Children Are Not Protected", from adults that performed these disturbing acts. It also raised questions about the moral obligations of adults to report the abuse on a child. May parents across America was saddened ,frustrated and disgusted of things that they were reading and hearing. Why is this happening and how could this be resolved? Our December Family special conferencecall consist of a roundtable of parents that will discuss: - The importance of parental involvement - Fears that victims (YOUTH) face - The accountability of parents, community leaders, adults, teachers, etc - Tips for the parents on how to build and have effective relationships with our children -Tips on effective communication As parents we must take these situations and make it a teachable moment. We must teach our boys their value and worth. Let them know that NO one is above the LAW and if someone is doing something wrong to them that is okay to SPEAK UP! Guests: ANGELA M. WILLIAMS—PRESIDENT AND FOUNDER A GIRL AND HER PEARLS WWW.AGIRLANDHERPEARLS.COM Denise Bolds, MSW Community Activist, Advocate, Public Speaker and Author www.boldlioness.com This is a free event that no family should miss!! !